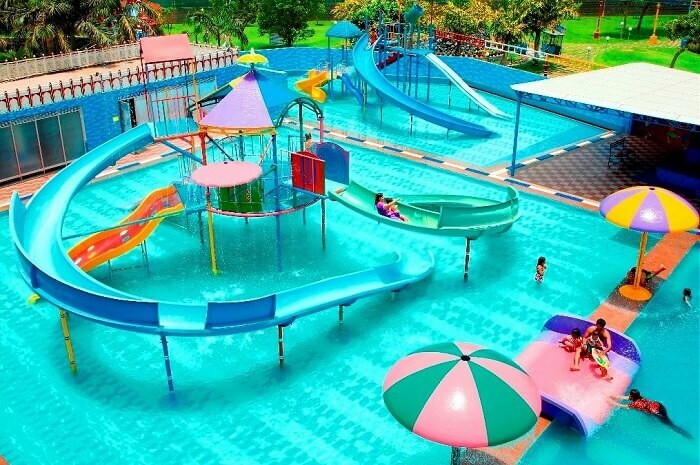 With the onset of April and sweltering summers being just round the corner, every person in and around Delhi will be in search of a place to beat the heat, and these water parks in Gurgaon offer just that. 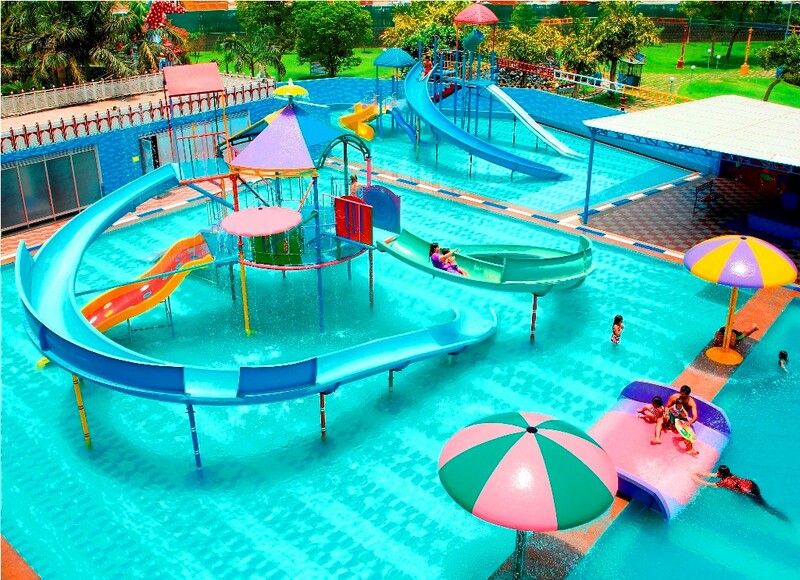 Offering the much needed respite to the locals of National Capital Region, your holidays and weekend scenes would seem more than sorted at these popular water parks in Gurgaon. Check them out! 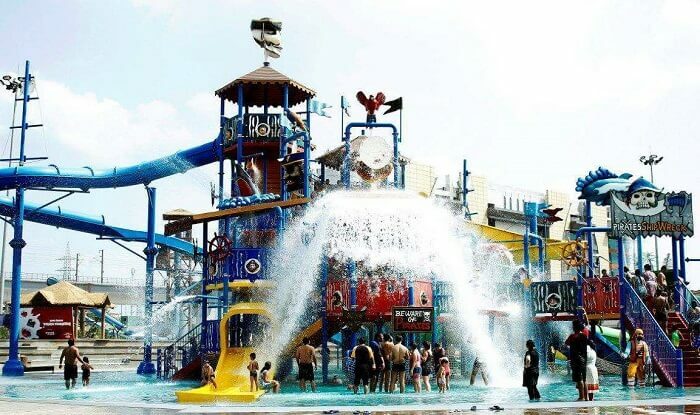 With about eight outdoor pools, numerous water slides, and plenty of other options to beat the heat like a pro, Wet ‘n’ Wild is a much famed water park in Delhi and Gurgaon. Also popular to have been the first water resort in the city, this water paradise serves as a perfect place for you to escape the summer sun with friends, family, and your loved ones. Suggested Read: Water Parks In Jaipur: 9 Awesome And Amusing Places To Stay Cool This Summer! A famous hangout place amidst the elders and the kids alike, AapnoGhar Gurgaon is one of the most sought places that offers the much needed respite during summer season. Considered to be one of the most happening waterpark and amusement park in Gurgaon, it offers the perfect ambience to chill out with your loved ones throughout the days of summer. Set within the premises of the famous amusement park of Appu Ghar, Oyster water park is also yet another hangout places to escape the scorching sun during summers in Delhi and Gurgaon. From thrilling rides to amazing food, Oyster’s is one of the best water parks in Gurgaon that caters to the needs of everyone alike. 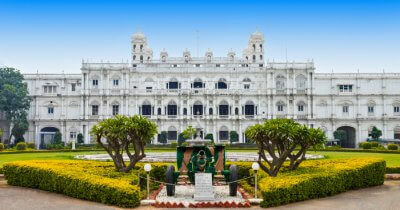 Suggested Read: 9 Best Water Parks In Hyderabad For Enjoying Your Old School Summer Break Again! Although the former Appu Ghar has been shut down, the name Appu Ghar will always remind the kids of the 90s of the first ever fascinating theme park in Delhi. Post a lot of new additions and a makeover, the current Appu Ghar happens to be the home of one of the best water parks in Gurgaon. With a lot of live shows, theatrical performances, thrilling rides, and water slides, Appu Ghar is more than an amusement park to the locals of Delhi and Gurgaon. If at all there is one fun place in the national capital region that needs no introduction, it has to be the fascinating Fun n Food Village. 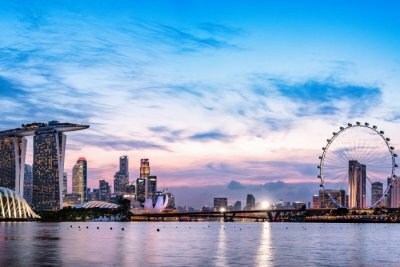 Chances are high that you must have come across this name at least once in your lifetime. 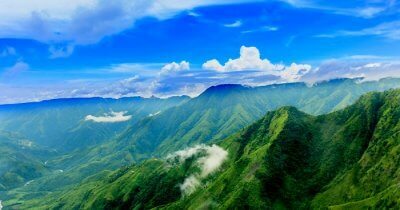 True to its name, it is all about fun, food, family, and fiesta. Being one of the best water parks in Gurgaon, it is a must for every traveler to visit this waterpark when in Delhi or Gurgaon. Suggested Read: 10 Water Parks In Mumbai For Beating The Heat With A Splash! Cannot wait to get atop those fascinating slides? 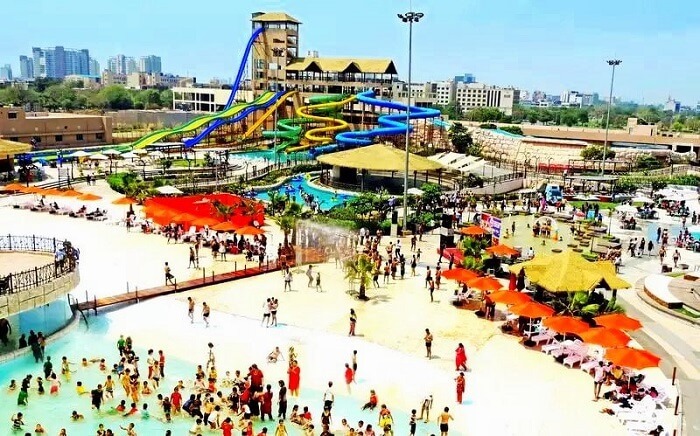 Then get going to one of these best water parks in Gurgaon and beat the heat this summer like a pro whenever you are in or around Delhi! Q: Which is the best of all water parks in Gurgaon? A: Fun n Food Village is the best of all water parks in Gurgaon. Q: Which water park in Gurgaon is close to the metro station? A: Oyster’s Water Park is the water park in Gurgaon is close to the metro station. Q: Which is the most famous water park in Gurgaon? 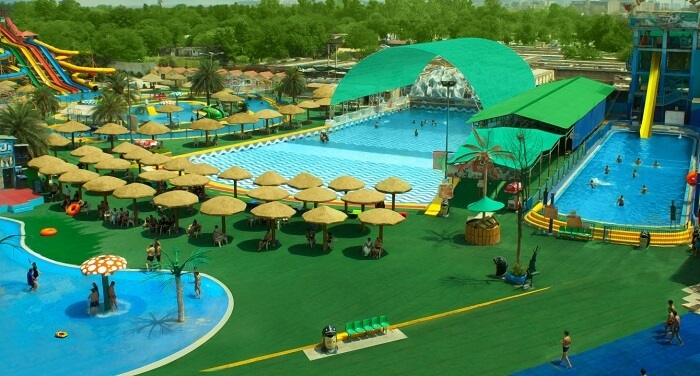 A: Appu Ghar is the most famous water park in Gurgaon as well as in and around Delhi.